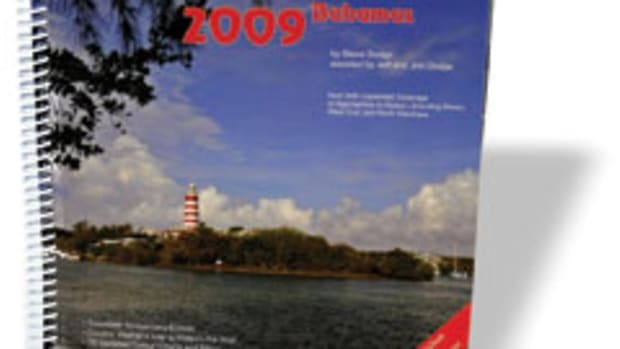 You&apos;re not ready for that Bahaman cruise until you&apos;ve stowed "2010 Yachtsman&apos;s Guide to the Bahamas" (Tropical Island Publishers, 2010, $44.95). 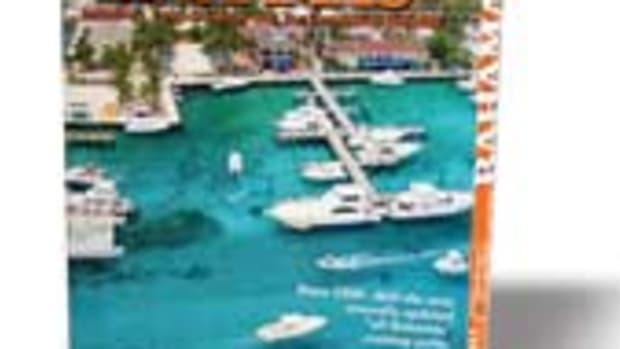 In its 60th year, this publication touts itself as the only updated "all Bahamas" cruising guide. 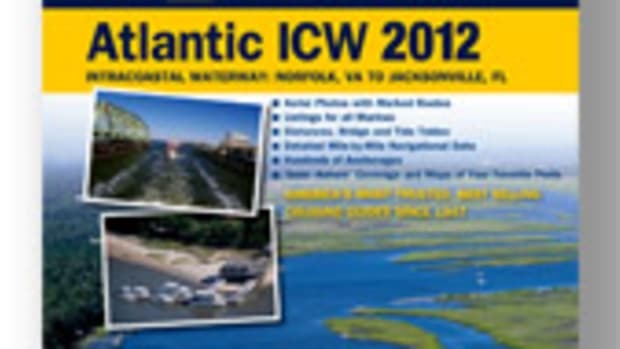 Printed in full color and spiral-bound, the guide describes what weather to expect in each region and where to find cruising, diving or fishing facilities. It also features maps of areas including the Berry Islands, New Providence and Grand Bahamas. For information, visit http://yachtsmansguide.com. 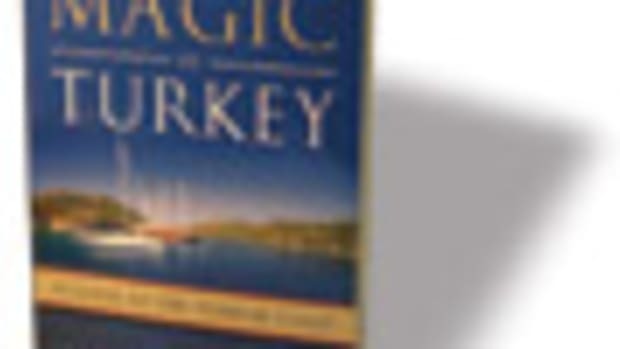 You&apos;re not ready for that Bahaman cruise until you&apos;ve stowed "2010 Yachtsman&apos;s Guide to the Bahamas" (Tropical Island Publishers, 2010, $44.95). 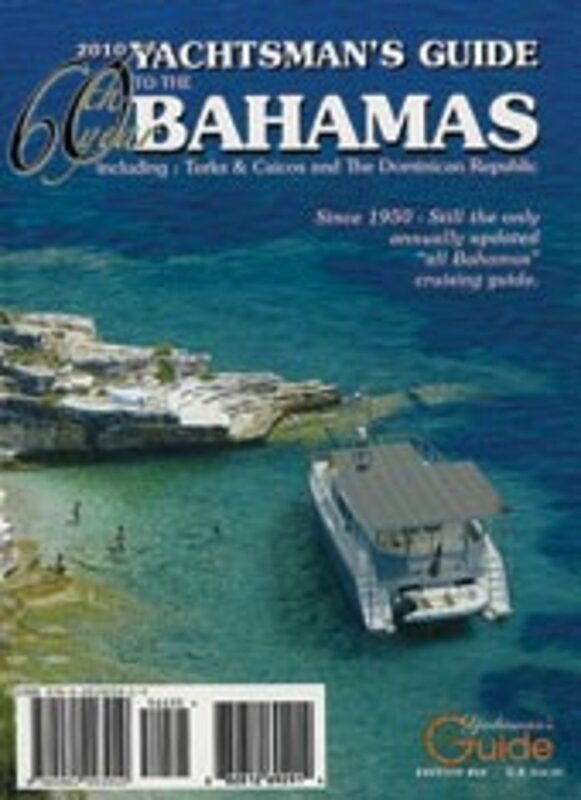 In its 60th year, this publication touts itself as the only updated "all Bahamas" cruising guide. 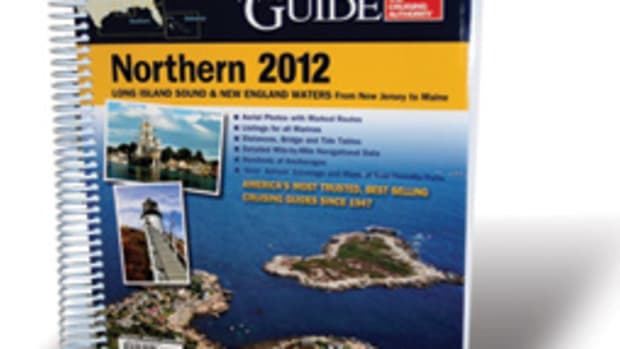 Printed in full color and spiral-bound, the guide describes what weather to expect in each region and where to find cruising, diving or fishing facilities. 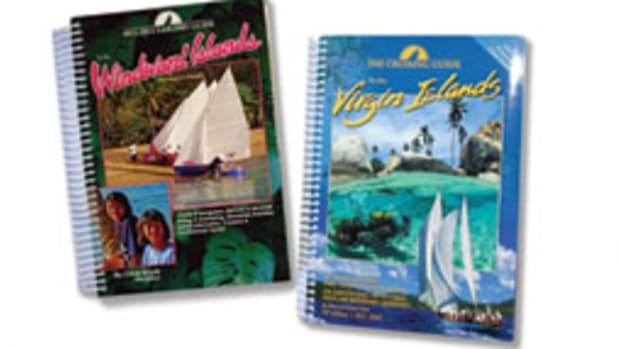 It also features maps of areas including the Berry Islands, New Providence and Grand Bahamas. 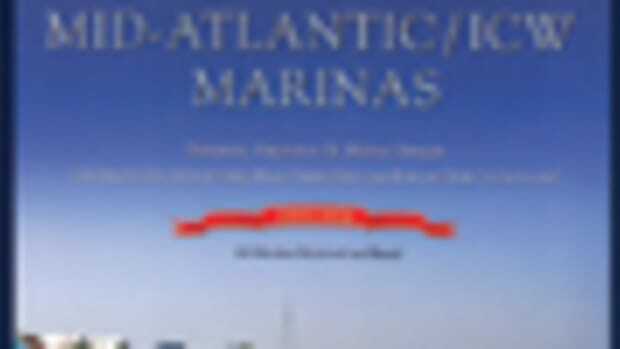 For information, visit www.yachtsmansguide.com. 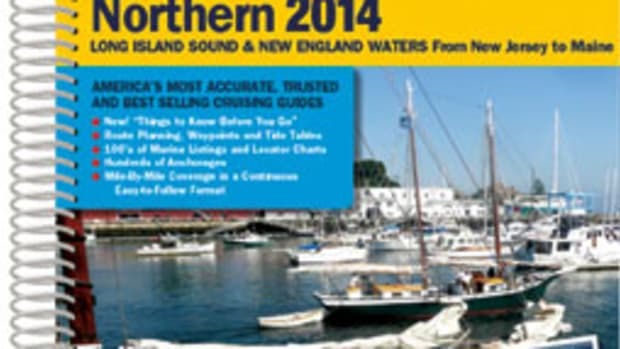 This article originally appeared in the Home Waters sections of the July 2010 issue.